A funny thing happened as animal beings evolved over the past several billion years – one such beast was bestowed with the ability to get a bird’s eye view of all it surveyed – while staying firmly planted on the ground. The giraffe can grow up to 18 feet high, with nearly half of that height accounted for with a neck and head. 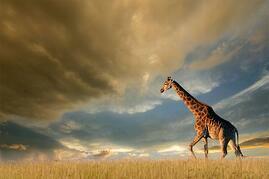 The giraffe, rightfully so, is often chosen symbolize taking in the big picture, communication and gracefulness. This, my friends, is why you will understand when I say you need to roadmap like a GIRAFFE – visualizing your organization from a broad view before fabricating the details of its long-term strategic direction. At Chief Outsiders, we expect our Chief Giraffe Officers (well, that may be a “stretch”) to use a process called “Growth Gears” to provide insights, help to develop strategies and spur execution. It’s as if our giraffe, if you will, has made it his or her personal mission to take what it has learned in its years of jungle-dwelling – and delivers it to you in a way that unlocks the secret to a better, more productive and more efficient business. Animal references aside, the type of “Executive-as-a-Service” model employed by Chief Outsiders – one of several such companies to experience significant growth in 2015 – is growing in acceptance among mid-market companies. Today, the average tenure of a full-time chief marketing officer, according to a recent study, barely approaches four years. (For those CEOs reading this, you’ll be happy to know that your average tenure is about double that stretch). Though this represents an increase over recent historical average, it points to a continuing trend of what is demanded from a chief marketer – flexibility, energy, and a currency of insights that reflects the rapid change of the customer marketplace. 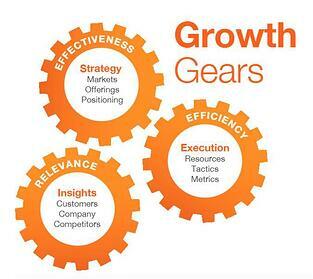 Ensuring that the fractional CMO can hit the ground running is a process that we at Chief Outsiders call Growth Gears. 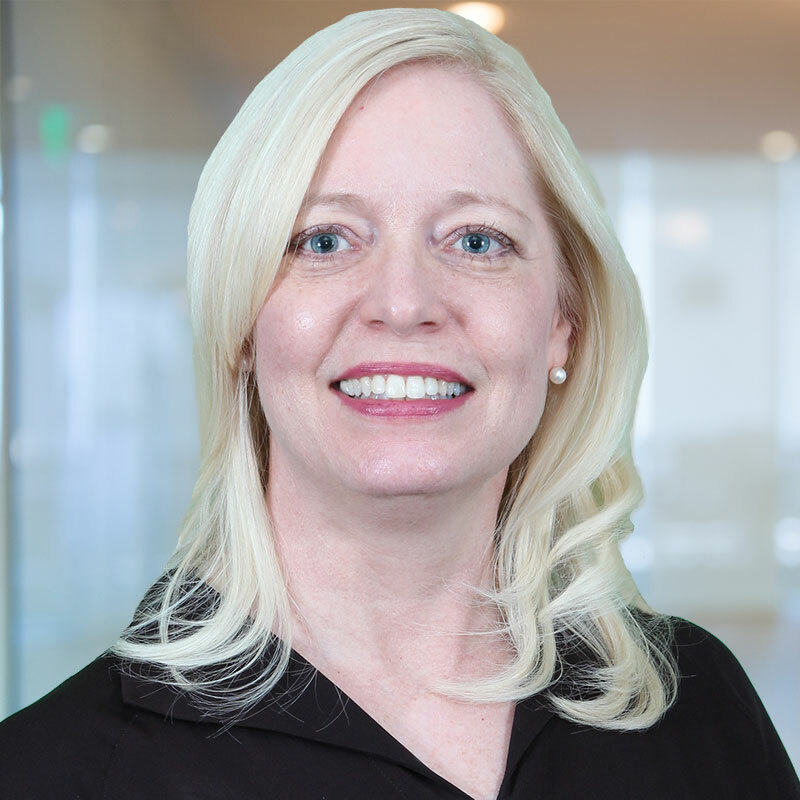 Though it is a process that is best entrusted to a Chief Outsider that has been trained in its application, it represents a great way to marshal the resources and mindshare you’ll need to succeed in developing your future-forward roadmap. Like that long-necked creature that can gather in all that it can survey, you, too, have to be ready to take a broad view at your company, its customers, the competitive marketplace and the business climate. Since we’ll be benchmarking our future performance against where we are starting today, we need to be knowledgeable and purposeful in gathering the right inputs. Many of the data to conduct these assessments may be right there within your Salesforce (or similar) CRM system, or, if you’re fortunate to have a market researcher on staff, they may have done some of the heavy lifting already. Additionally, there’s much to be said for simply checking in with your customer support team, and asking them what they’ve observed in their dealing with your consumers. At this stage, we’ll identify which go-to-market strategies make sense for both company and product. We’ll use the thorough understanding we gained in the insights stage to better understand the marketplace, to gauge how our offerings fit customer wants and needs, and to develop positioning which reflects these realities. So now it’s time for the giraffe handoff – the point in the process where we’ll gather ‘round the executional resources who will ultimately implement the roadmap. This is a great time to unify key delegates from both the marketing and sales teams – because ideally, the work we do as marketers will have a substantial impact on the sales team’s effectiveness in closing business – and refilling the pipeline. You’ll be amazed at how much easier your 2020 plan is starting to look now. But if you are still using sheaths of paper and scraps of Post-it Notes to capture and track, we’ve got to start reforming these habits. This is the third article in a five-part series. Read the first article here, and the second article here, and be sure to check back for the full series. In upcoming articles, we’ll talk about how you can leverage the talents of your executives and stakeholders in developing a roadmap that will help you to be in control of your future – rather than the future controlling YOU. Specifically, in our next article, we’ll show you how to marry these giraffe-derived pearls of wisdom with available (and coming) technologies that will turn your roadmap into a dynamic, electrified highway to the future.